Why do you pay more to inspect fire detectors? Let FIREVIEW help you save money for your business. If you are tired of wasting money inspecting detectors regularly, this is the all-in-one combined tester for both heat and smoke detectors. At the touch of a button, you can simply put either the heat detector or smoke detector to the test without changing its head. FIREVIEW has a very strong competitive price in the market, which is almost a half of the price of competitors’ products. Besides, using FIREVIEW lets you save money since you can manage it with almost zero extra charges. Without the need to purchase the smoke spray, which might damage your detectors from leftover residue within it, FIREVIEW’s smoke generation system enables you to test approximately 2000 smoke detectors with only a bottle of smoke oil ($25). This is not magic. 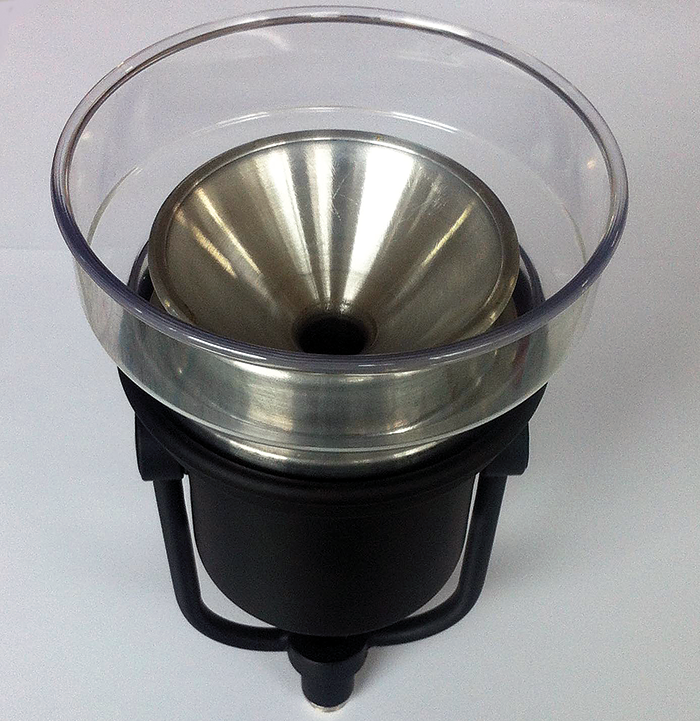 We have been trying to find a better way of helping our customers, and this led us to create this product. We successfully invented the system using 40 years of fire engineering experience in the field. 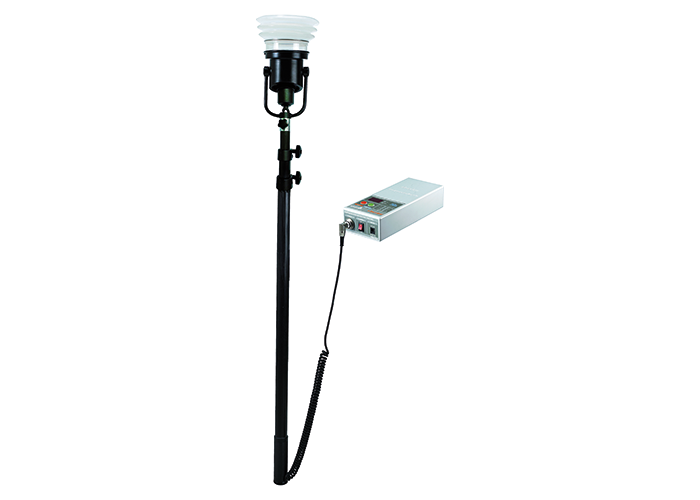 FIREVIEW (Standard Inspection Pole with Controller). In addition to that, the affordable and sustainable smoke generation system reduce the unnecessary costs like additional spray purchases, and offers complete prevention of deterioration of detector sensitivity. The smoke from the tester is not poisonous to humans and it activates the detector instantaneously. Not only is FIREVIEW certified by UL, but also the smoke oil is UL certified. Another exclusive thing that FIREVIEW has is that the fan attached to the head of the inspection pole automatically removes any residual smoke remaining inside the detector once the inspection is completed. Heat is comfortably activated by just pushing the red button on the controller. It reaches temperatures of between 50-70°C with one run, and the maximum temperature it can reach is up to 100°C with about three runs. Fixed Temperature Heat Detector Tester Head (Explosion Proof Detectors). 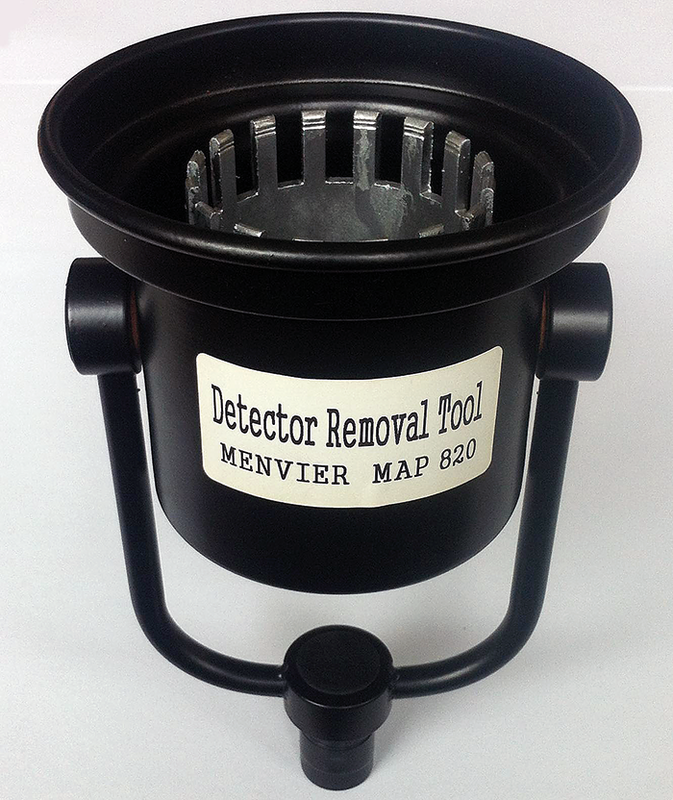 Detector Removal Tool (Customizable for your detectors). This is not the end of story. You can do even more than that with FIREVIEW. Add-on’s enable customers to benefit from a few more features. You can not only test the Fixed Temperature Heat Detector (Explosion Proof Detectors), but also the Flame Detector Testers (Infrared Detectors) just by changing the head of the tester. Using the detector removal tools, that can be attached to the inspection pole, various types of ceiling mounted detectors can be easily removed. Detectors on a high ceiling? No problem at all. The 6m/10m Extension Poles are here for you. The standard pole extends up to 2.4m and you can even make it much higher up to 10m with the replaceable extension pole. By just simply replacing the standard inspection pole with the extension pole, you can effortlessly test/remove fire detectors on ceilings.